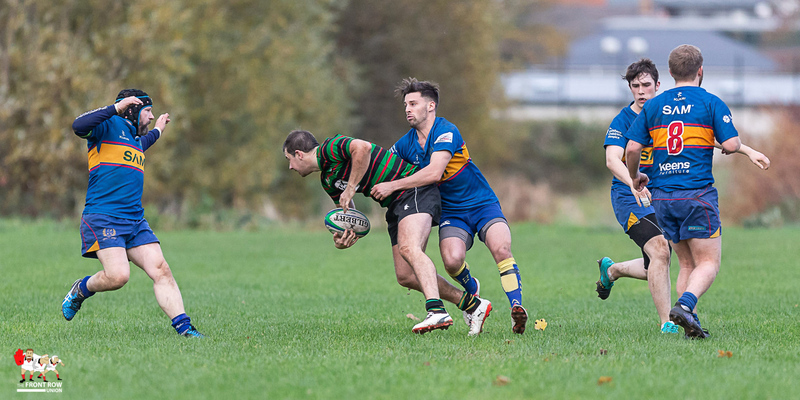 Saturday 10th November 2018. 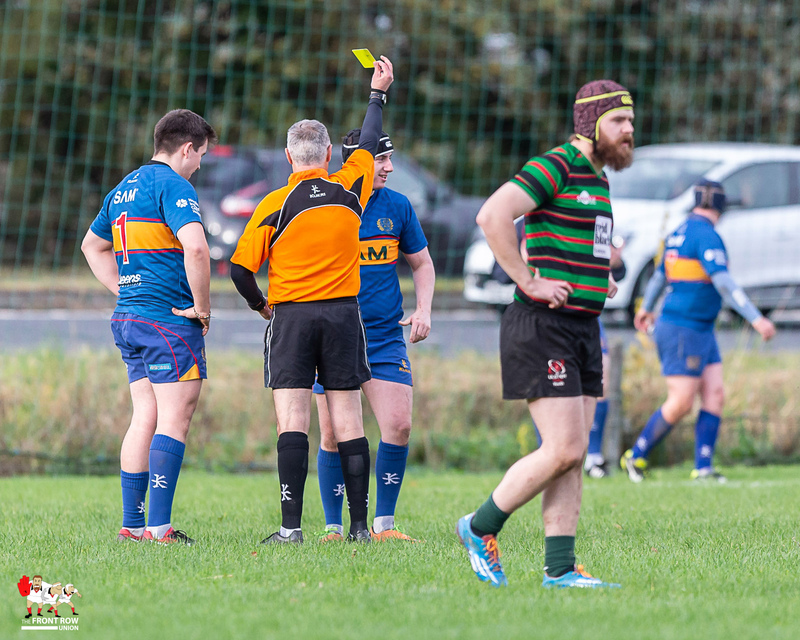 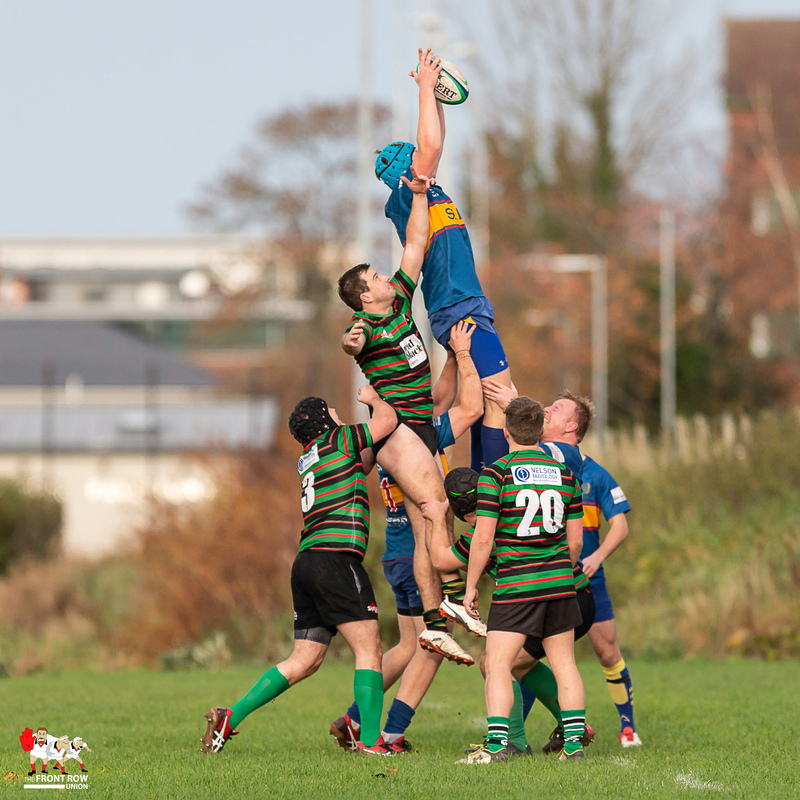 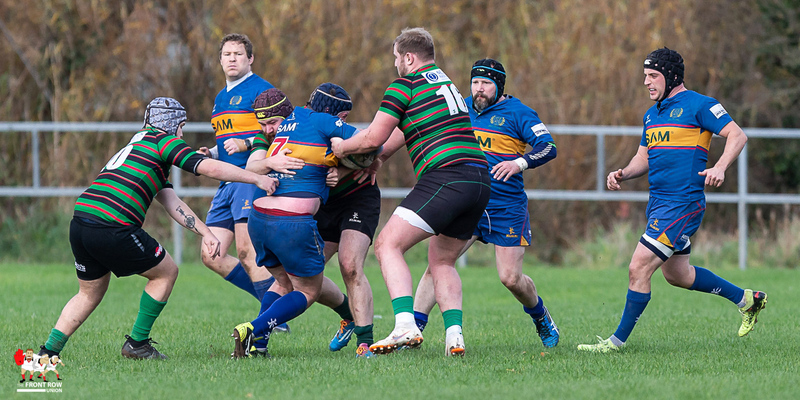 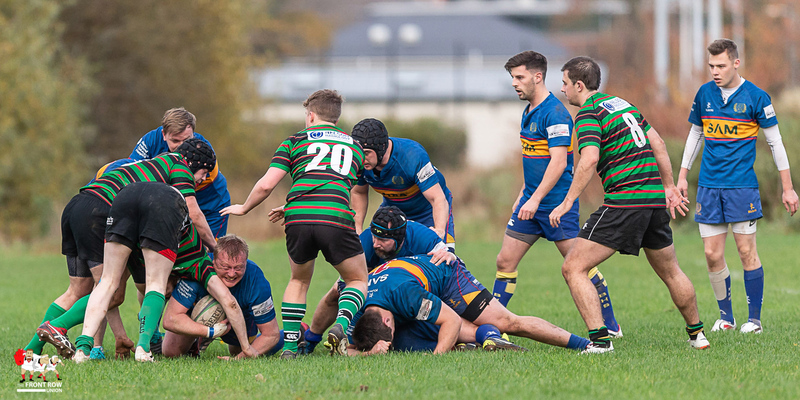 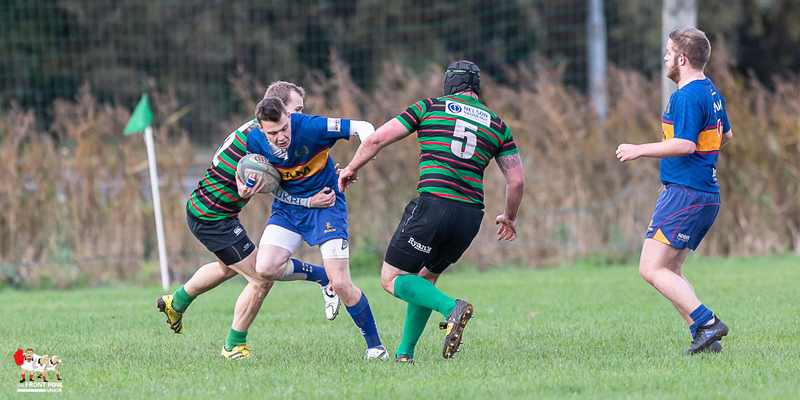 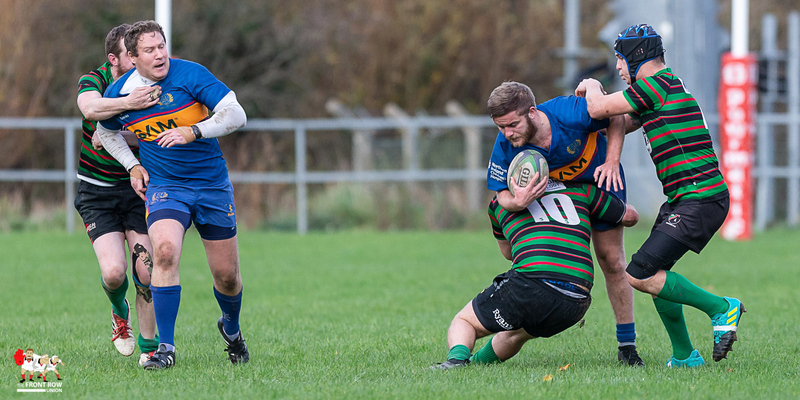 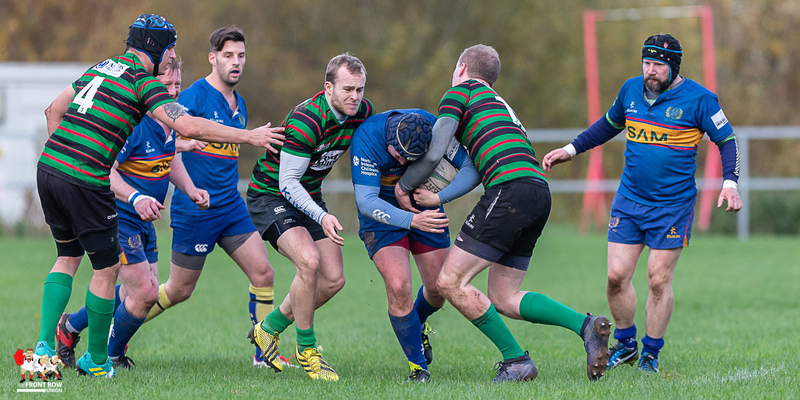 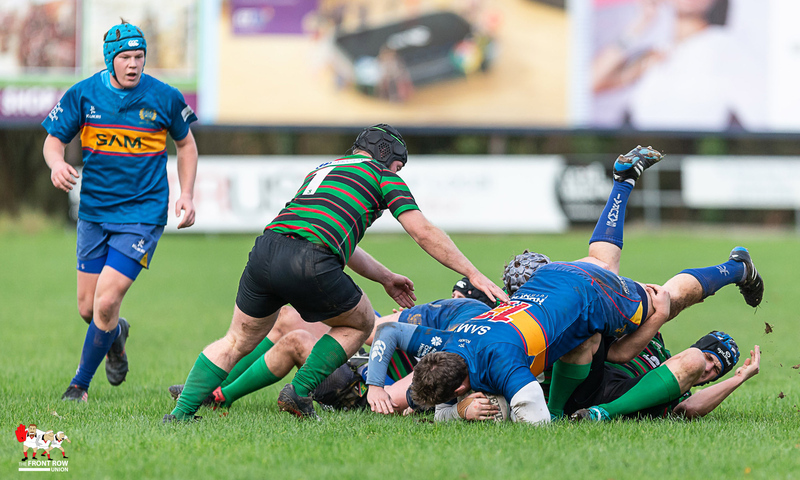 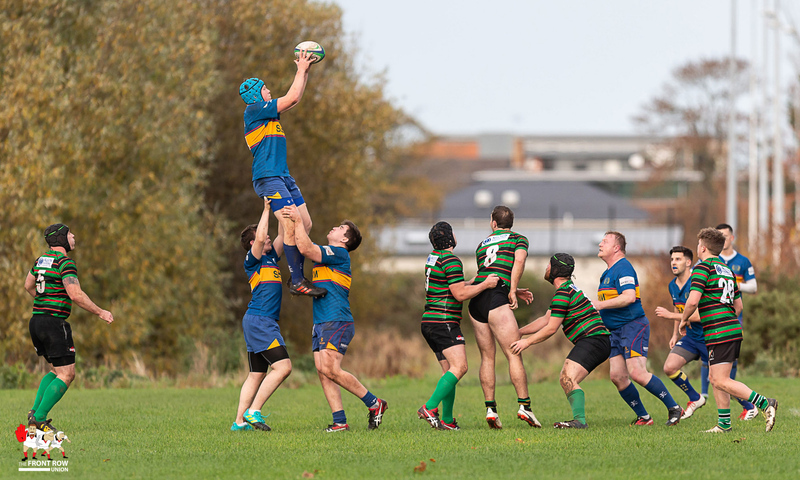 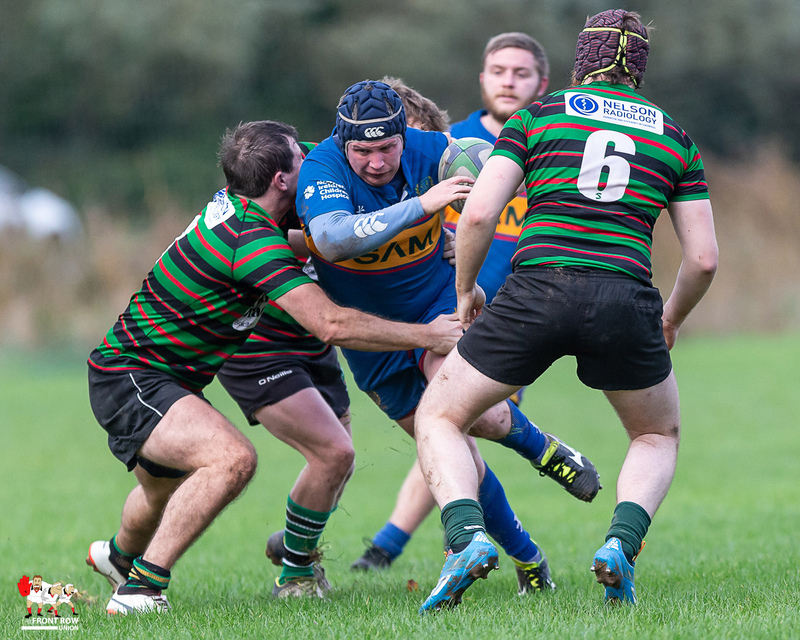 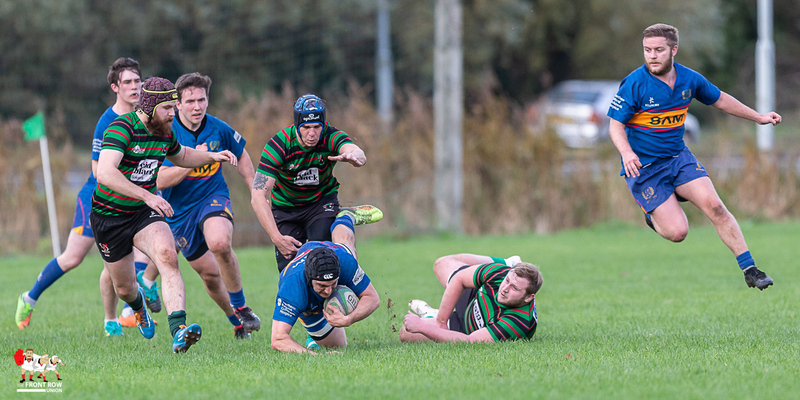 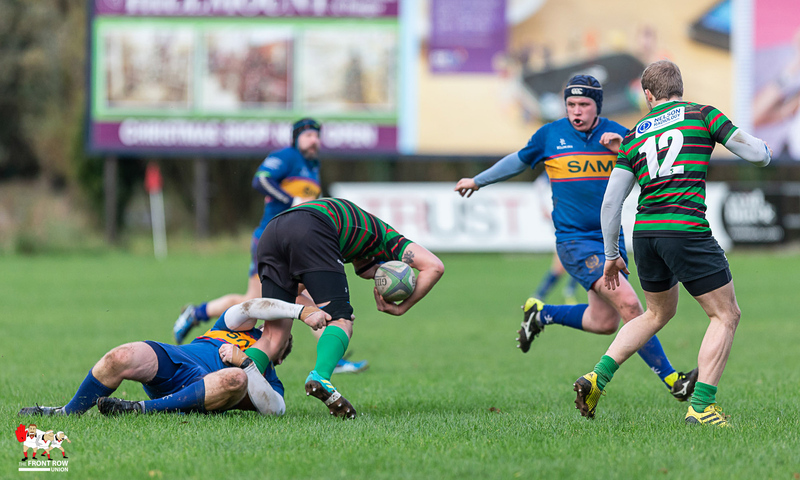 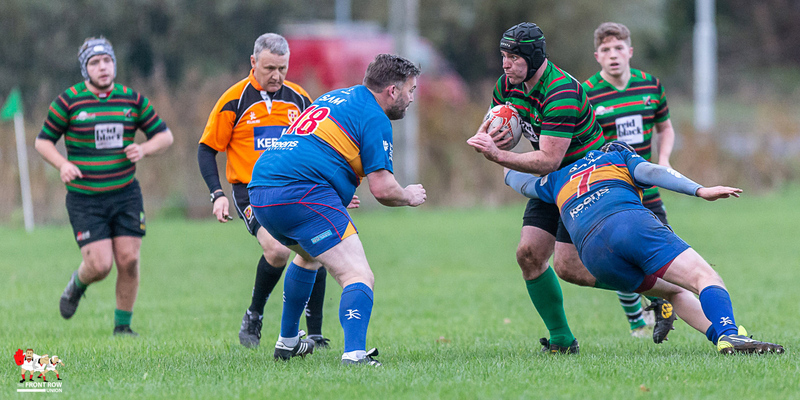 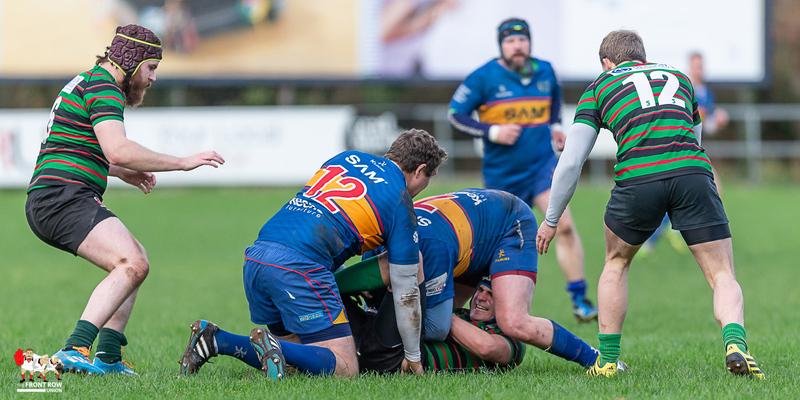 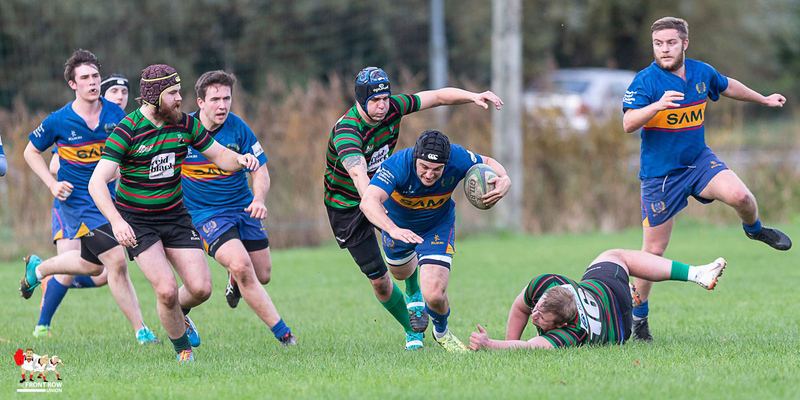 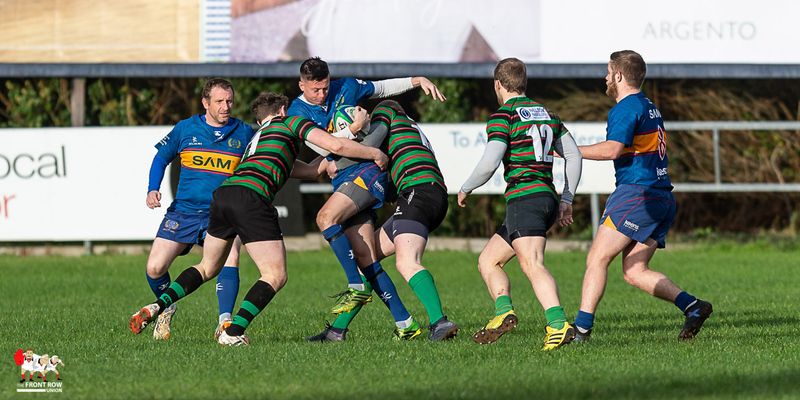 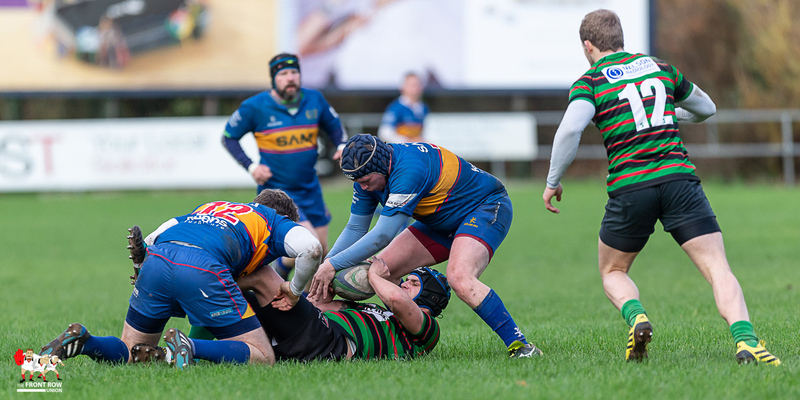 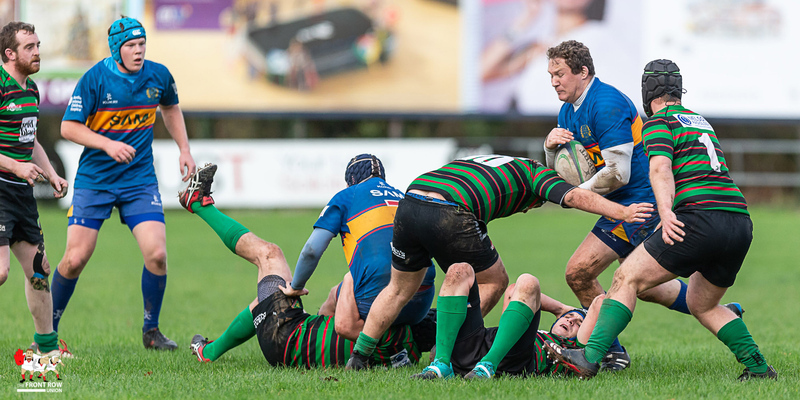 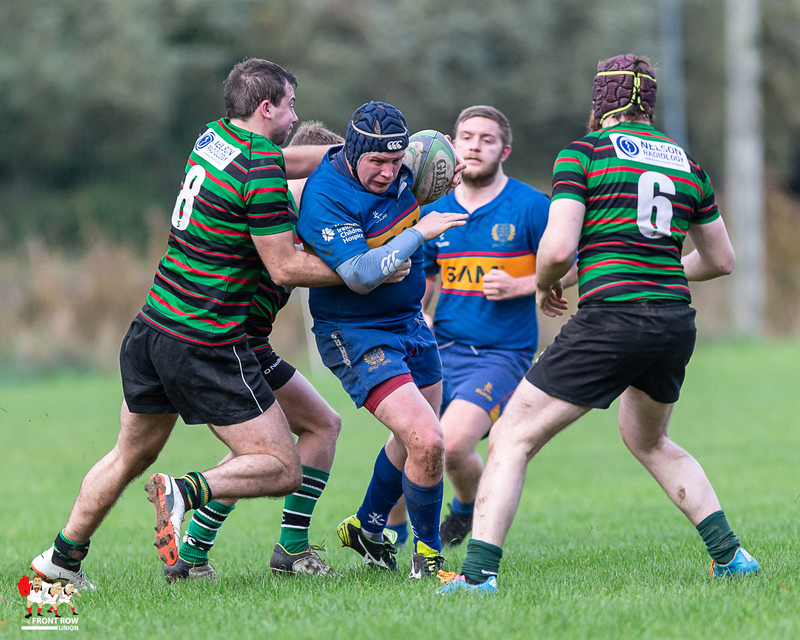 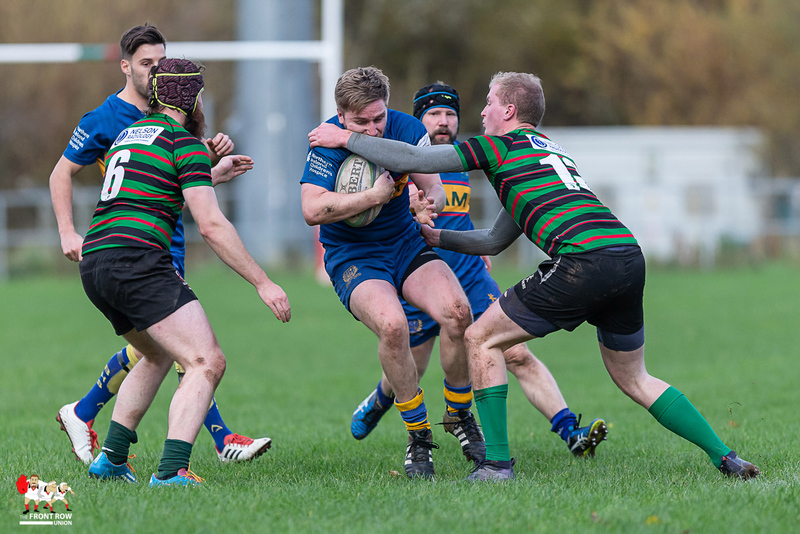 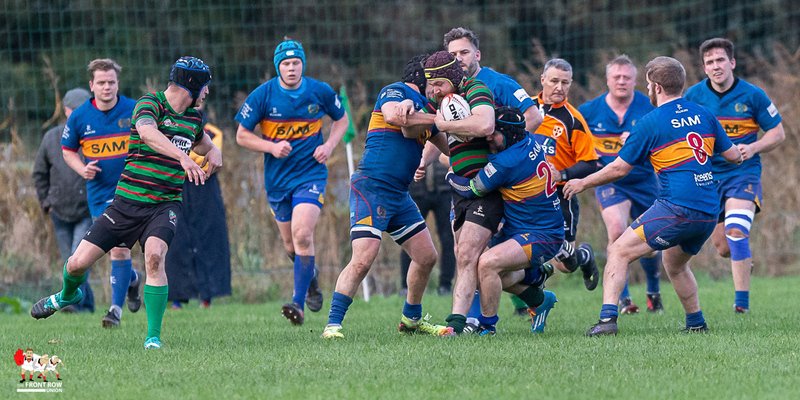 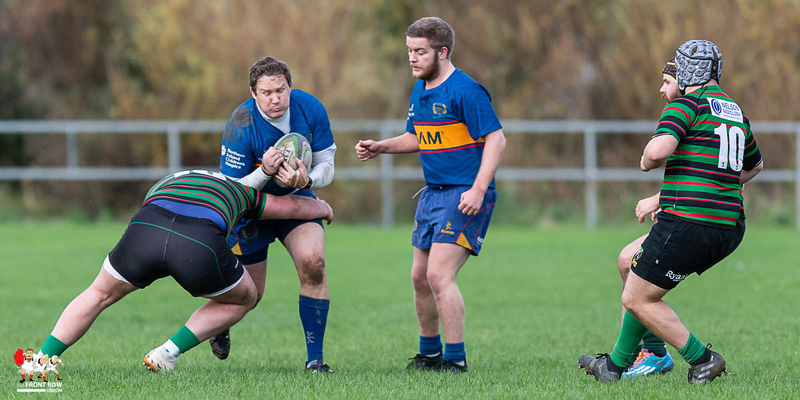 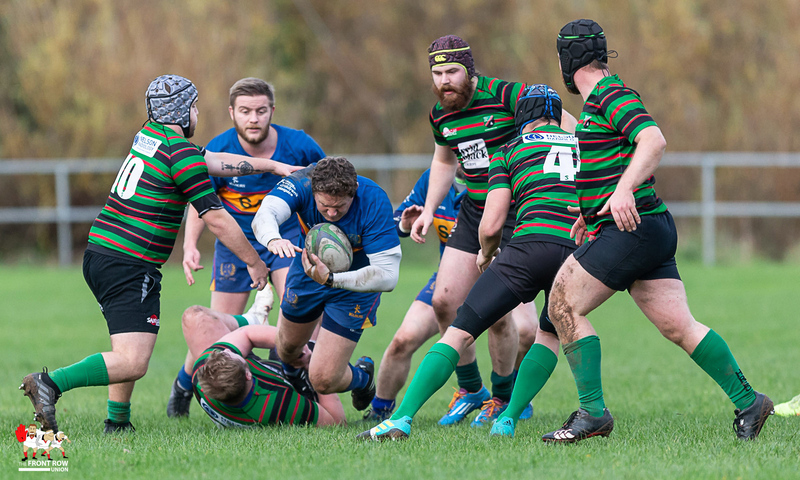 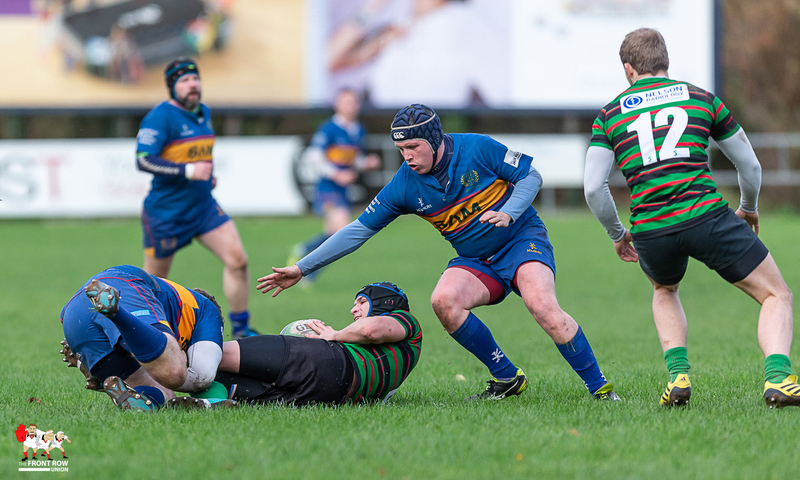 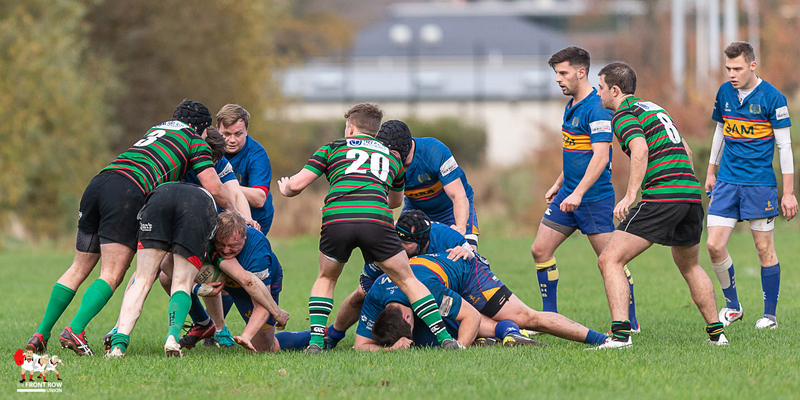 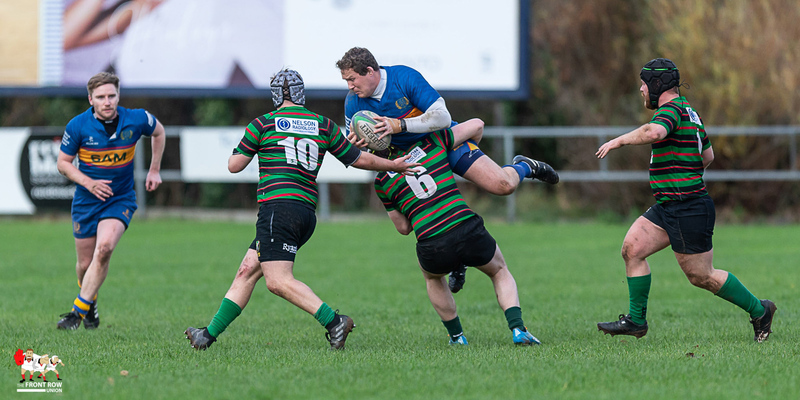 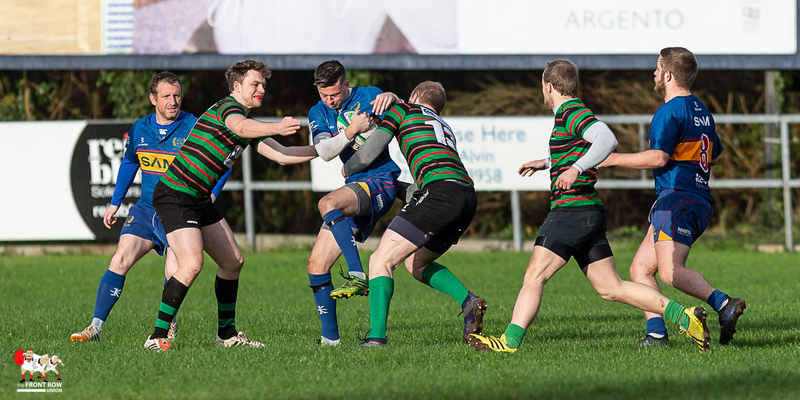 Holywood came out on top 20 - 5 against BHSFP in this Ulster Rugby championship D3 match on Saturday afternoon. 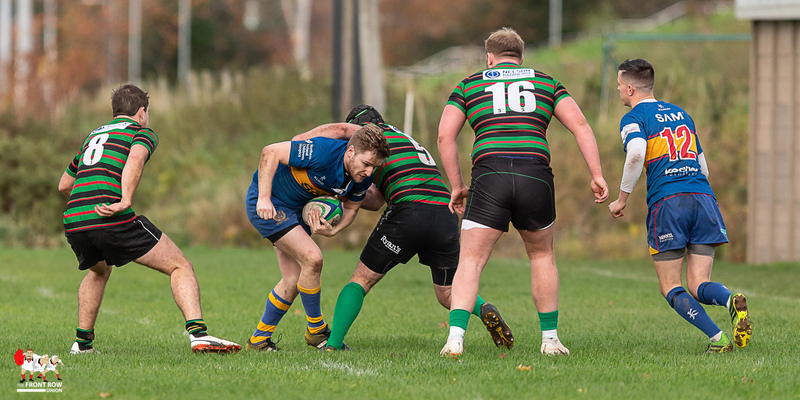 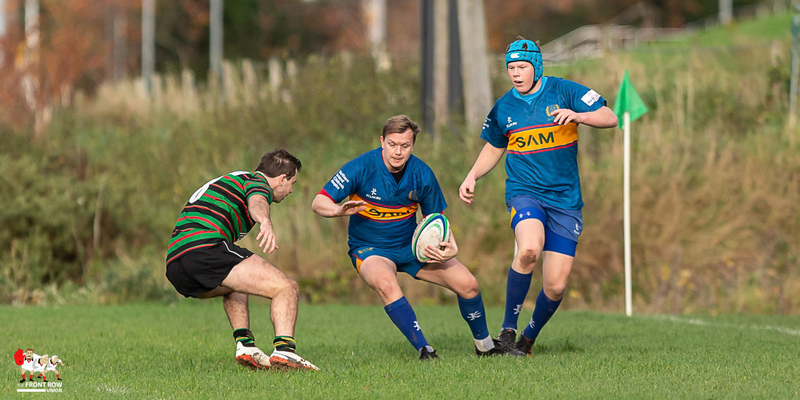 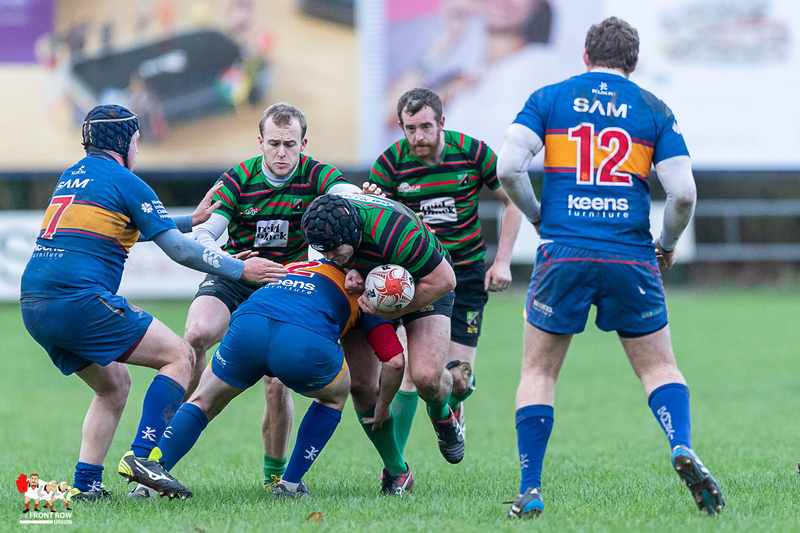 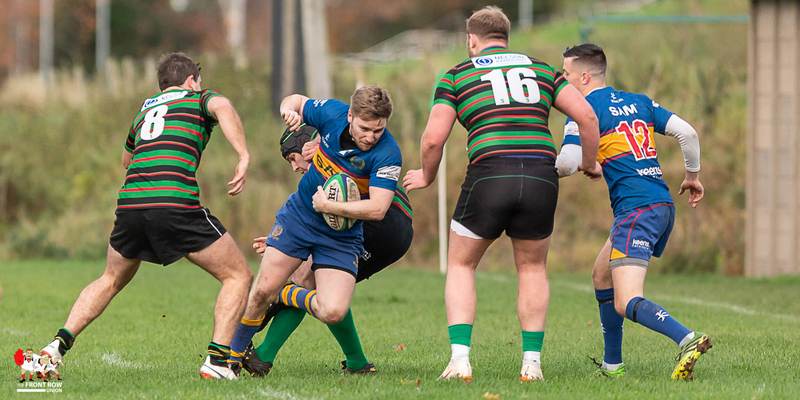 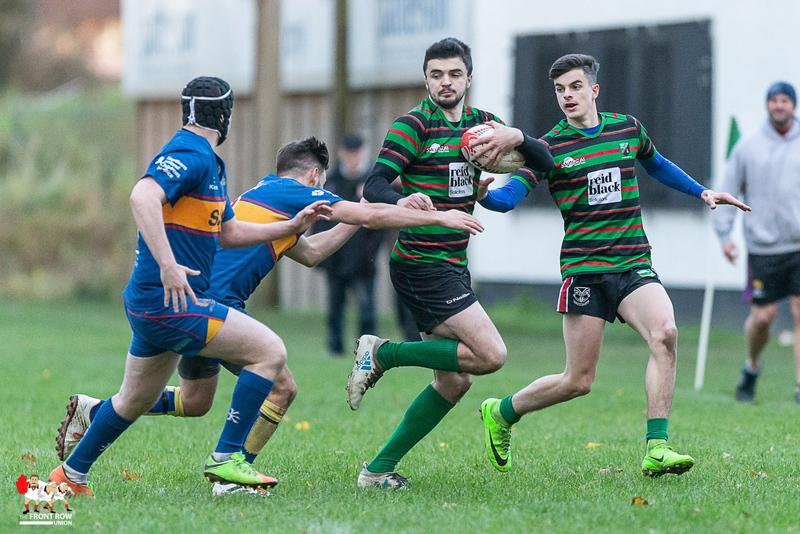 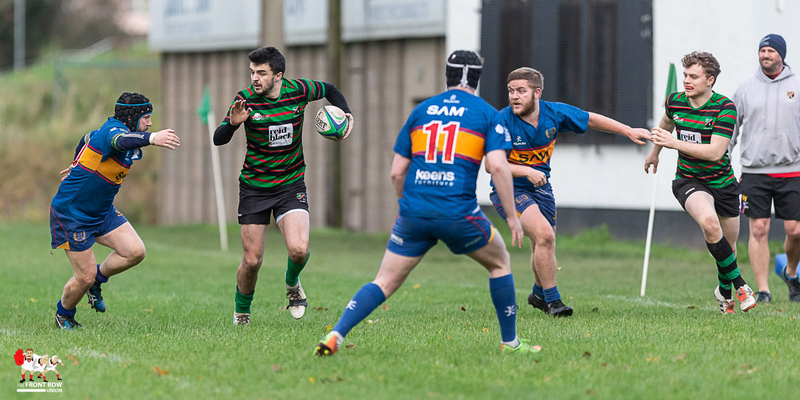 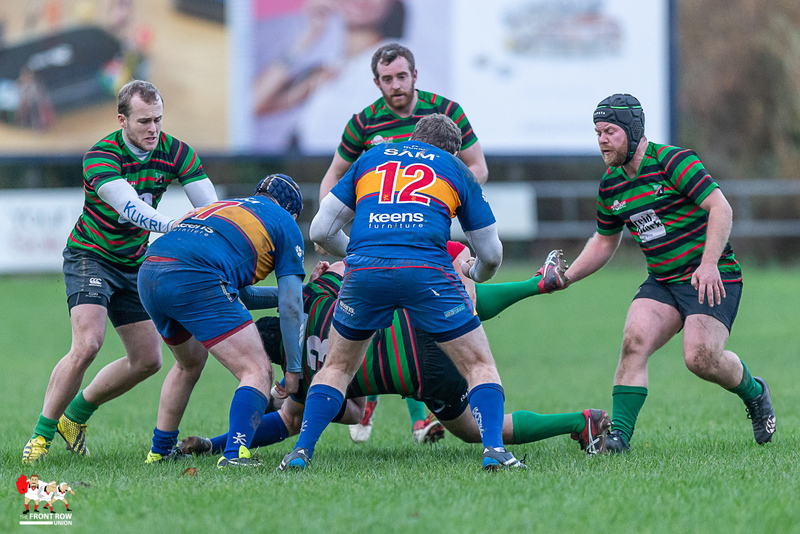 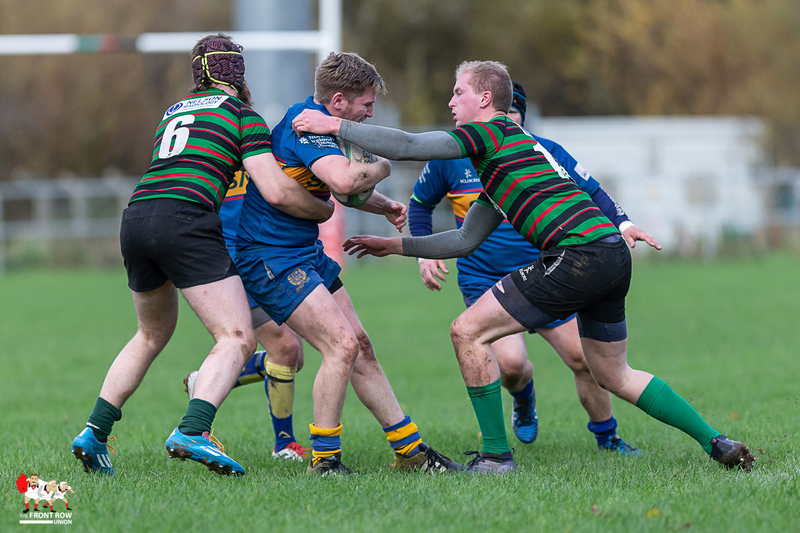 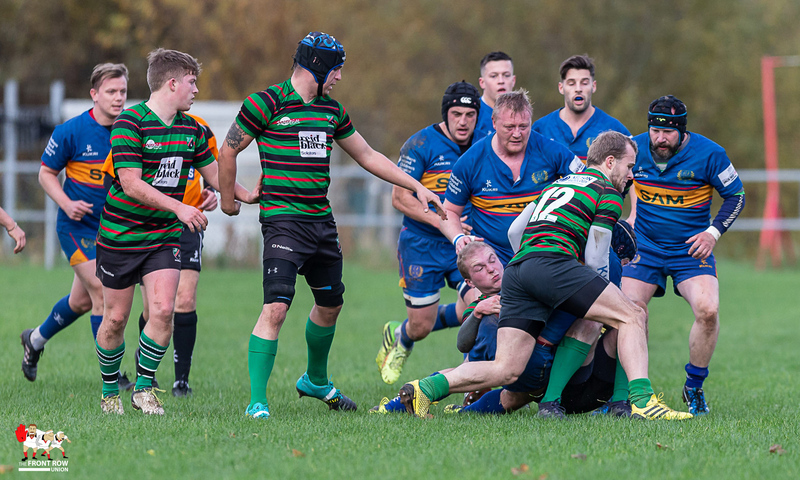 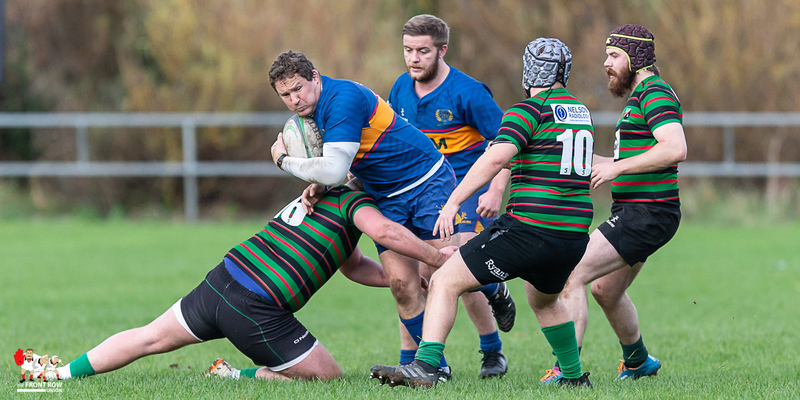 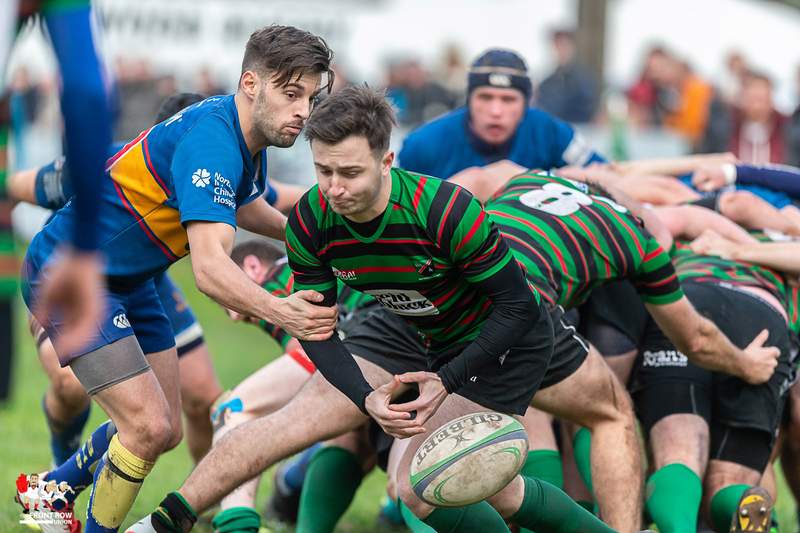 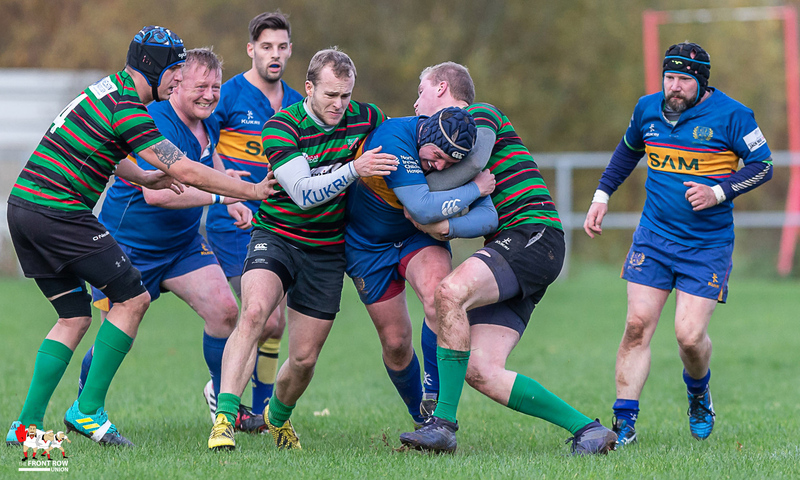 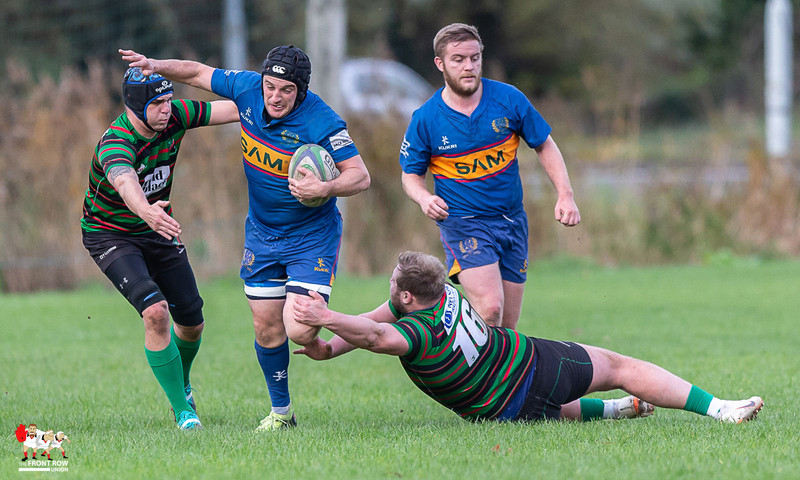 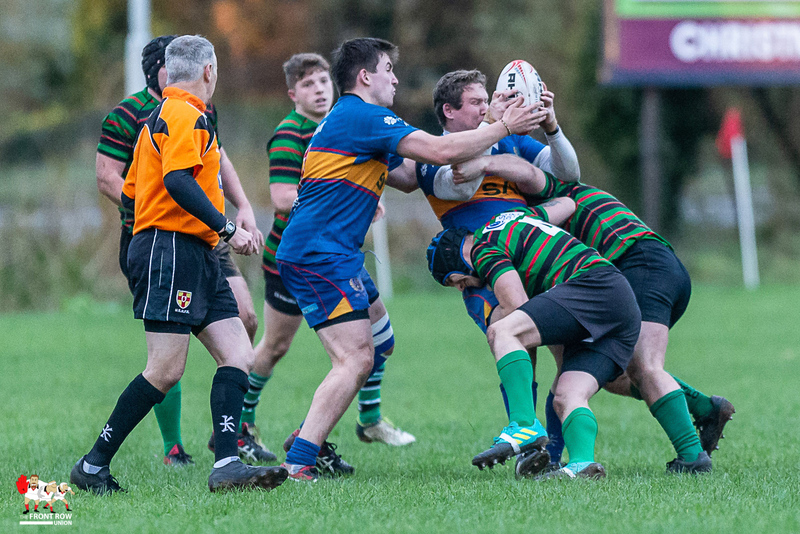 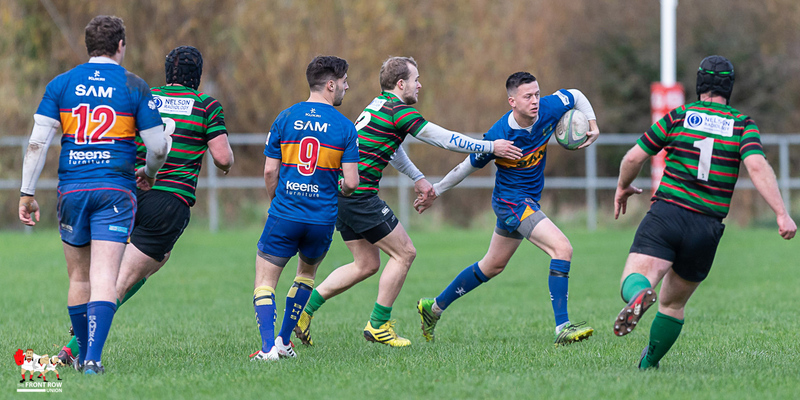 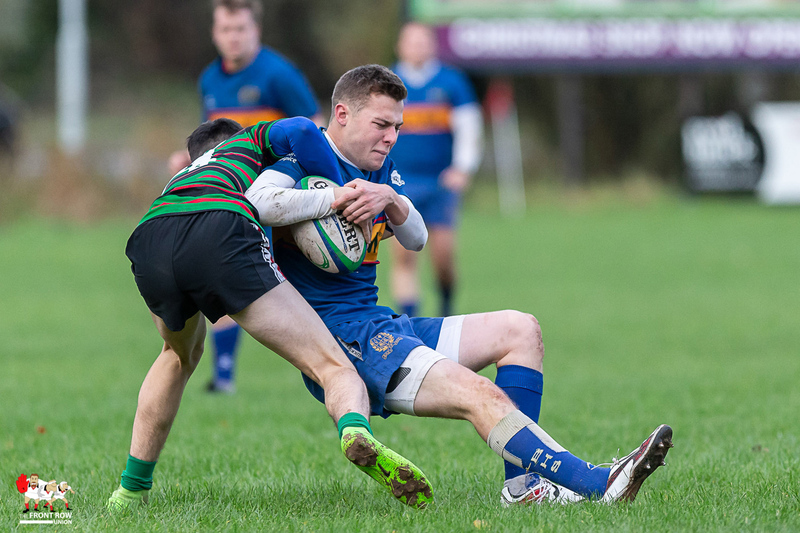 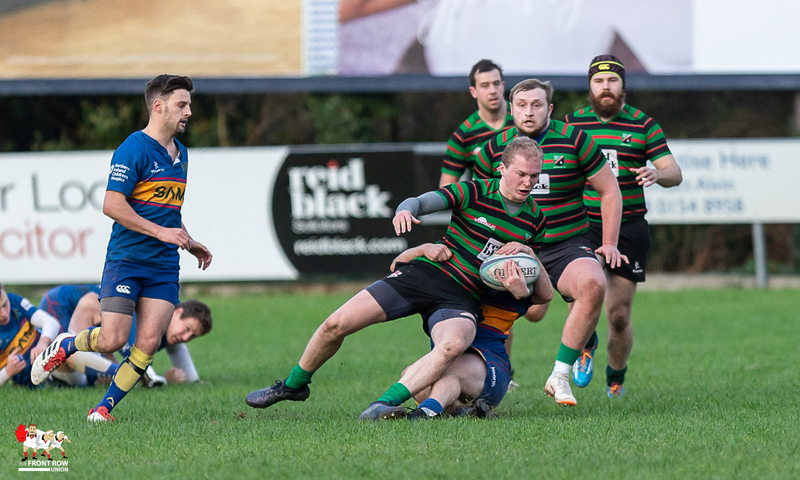 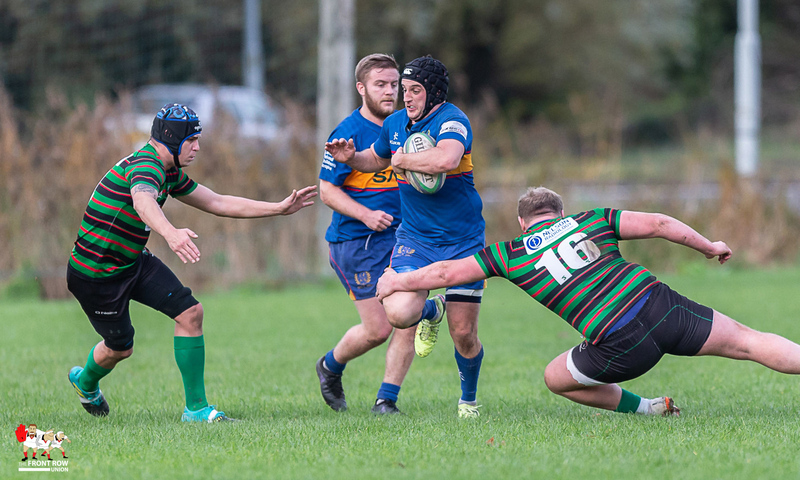 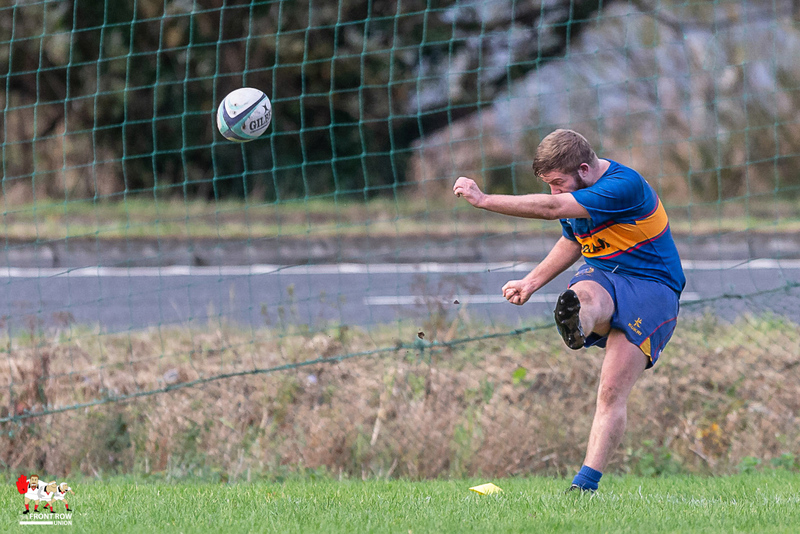 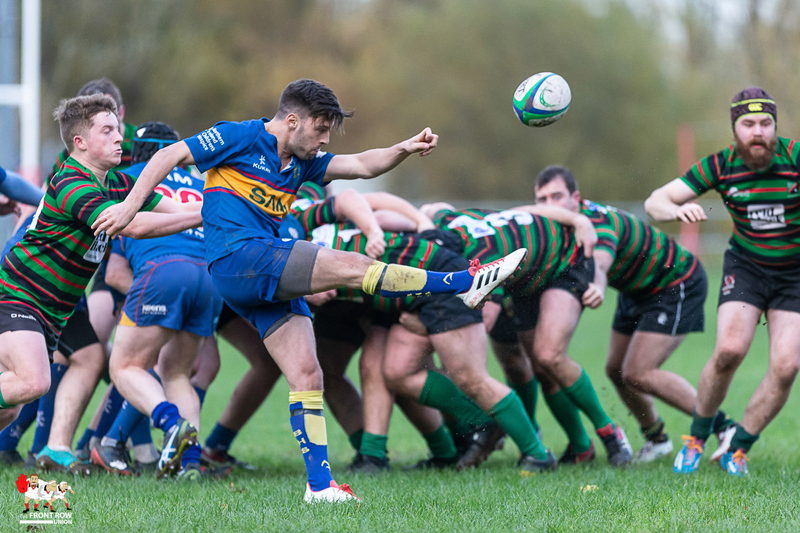 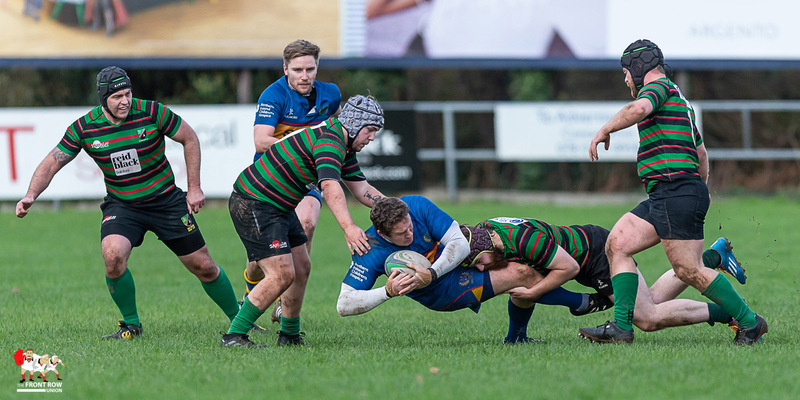 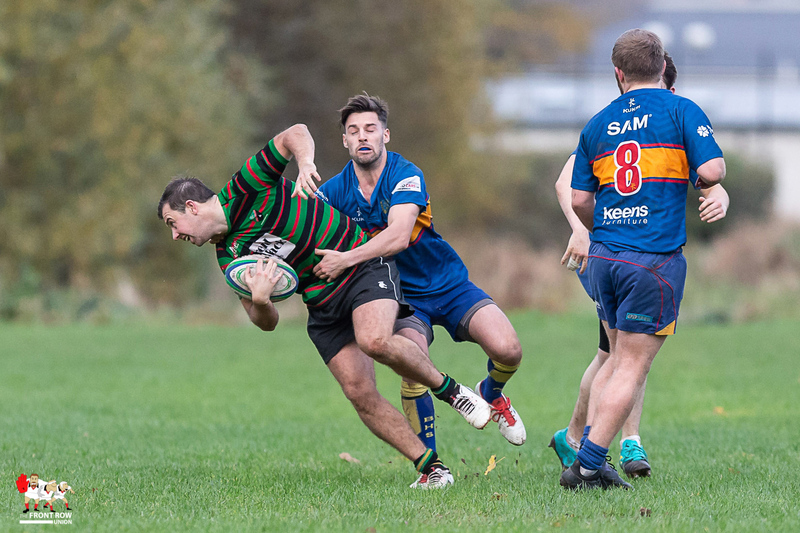 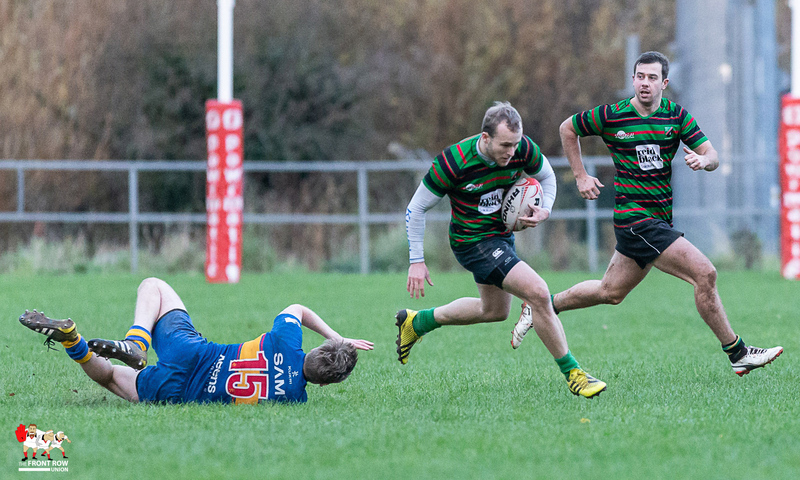 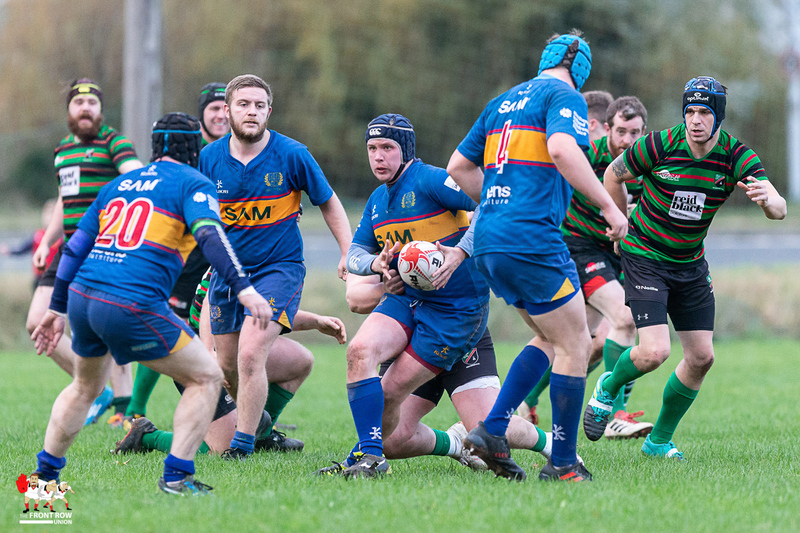 Hollywood entertained Belfast High School Former Pupils at Kerr Park on Saturday afternoon with the home team picking up a 20 – 5 win in the Ulster Rugby Championship Division 3. 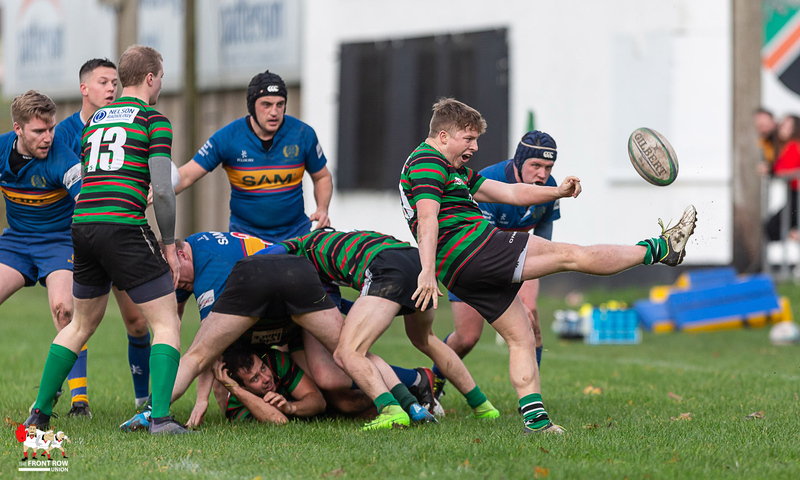 The win keeps Holywood in third place in the league with the High School dropping one place to fifth. 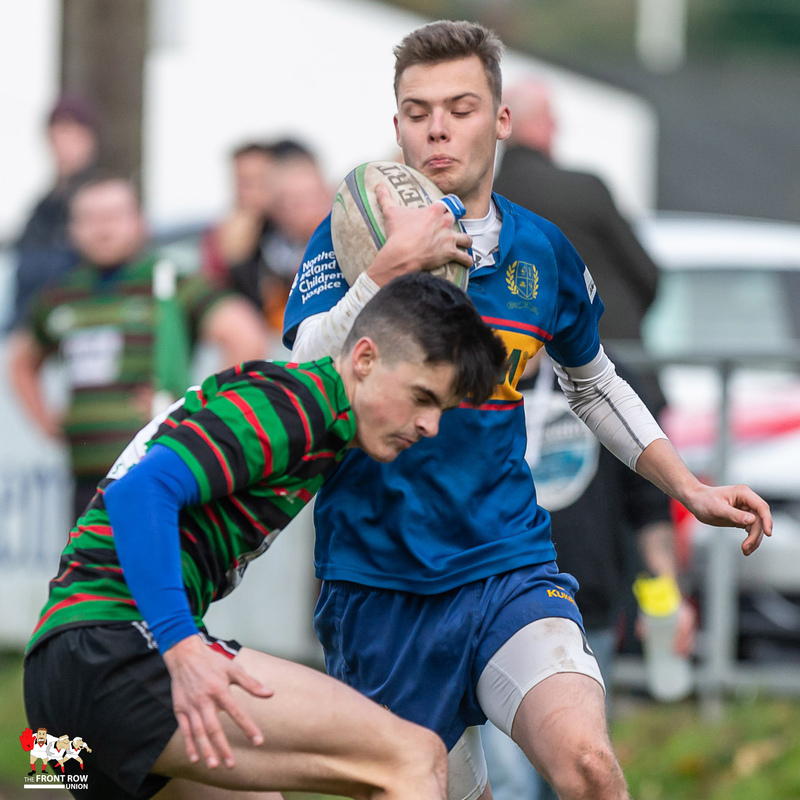 Holywood’s tries came from Daniel Young, Ryan Young and Michael Lewis with Joel De’pledge adding a conversion and a penalty. 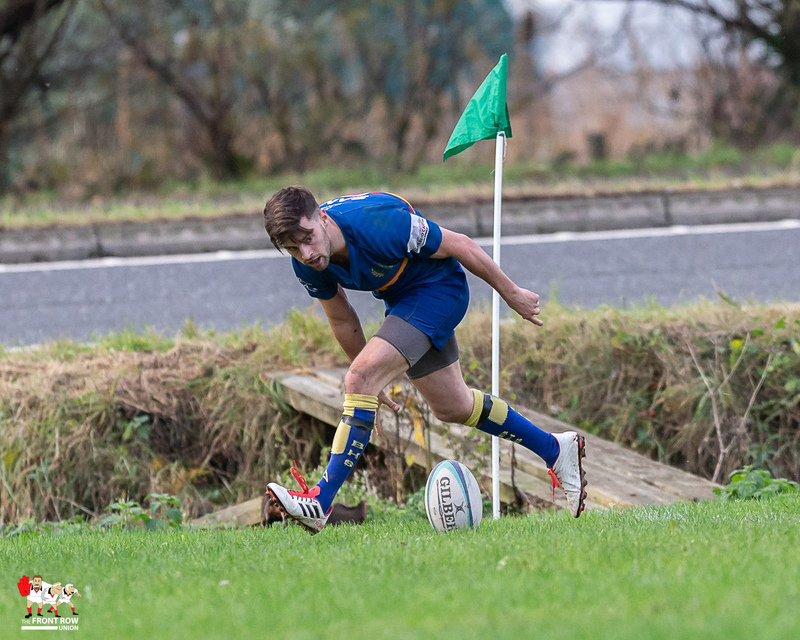 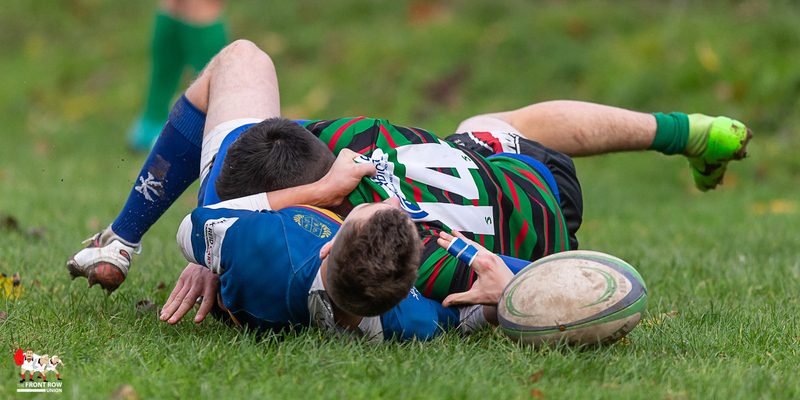 The High School replied through a try by scrum half Ross Creighton.